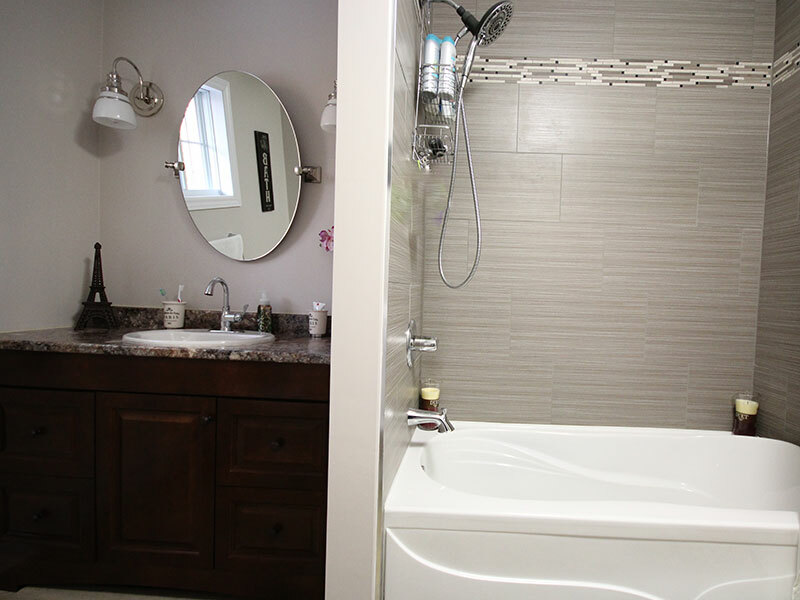 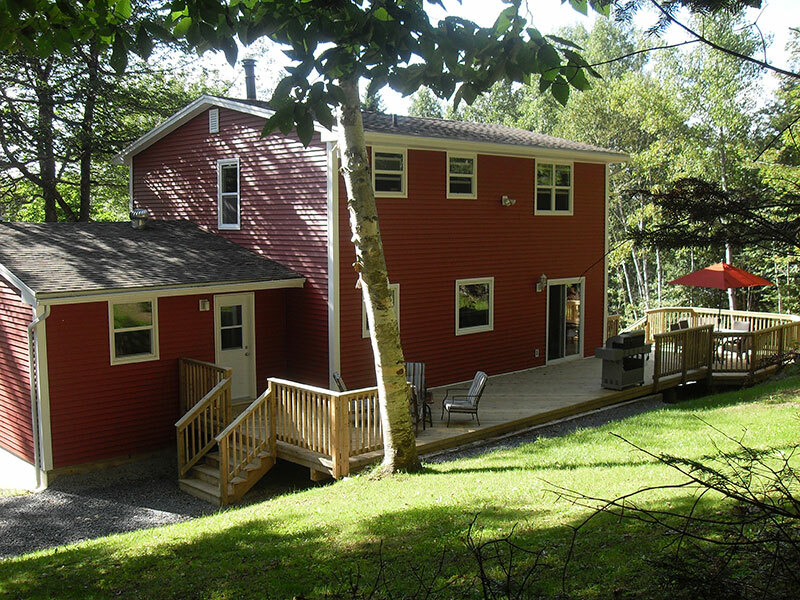 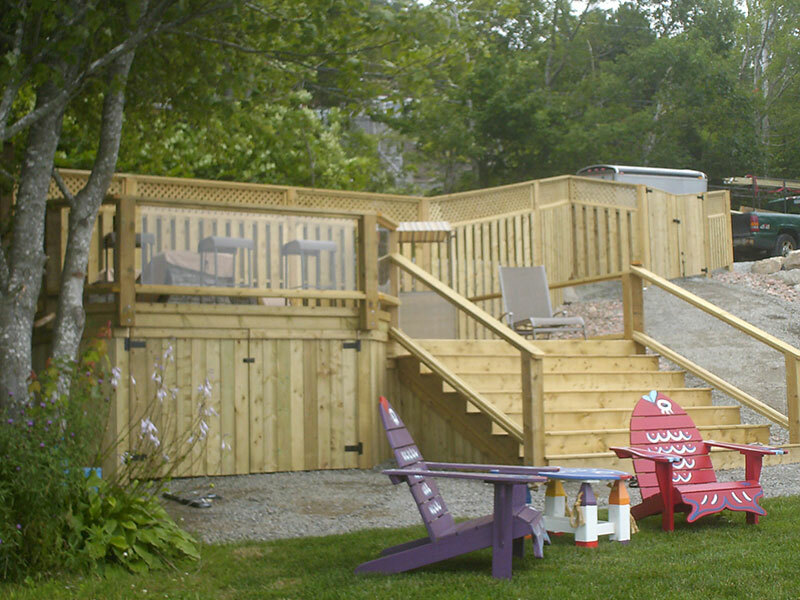 Since 2007, Fit Rite Construction and Renovation has been providing quality construction work in mainland Nova Scotia. 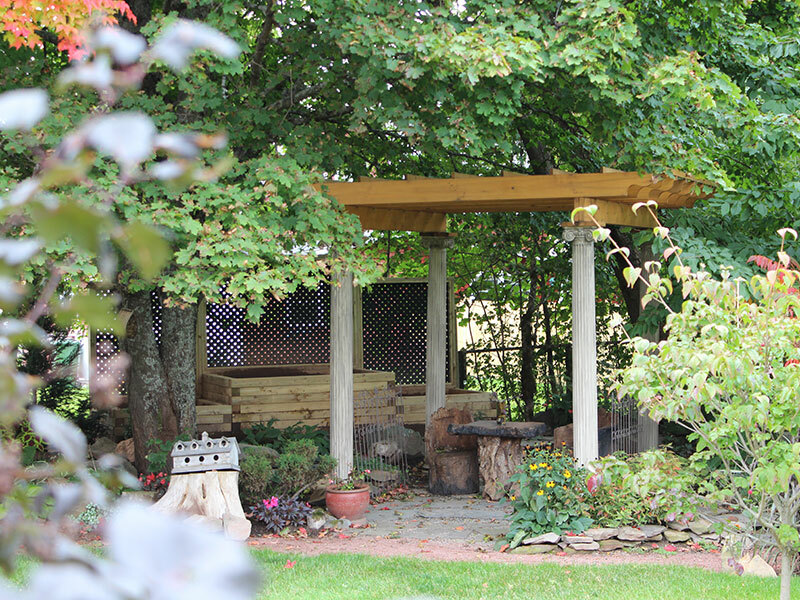 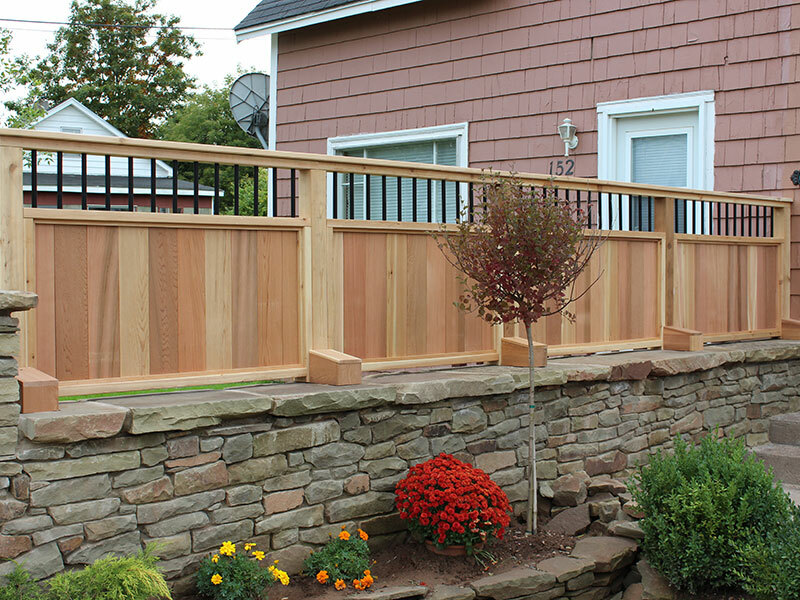 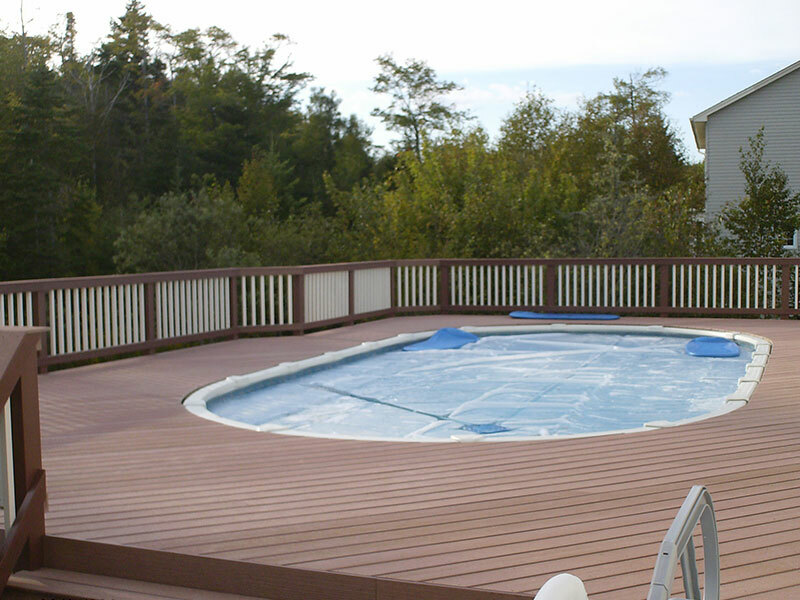 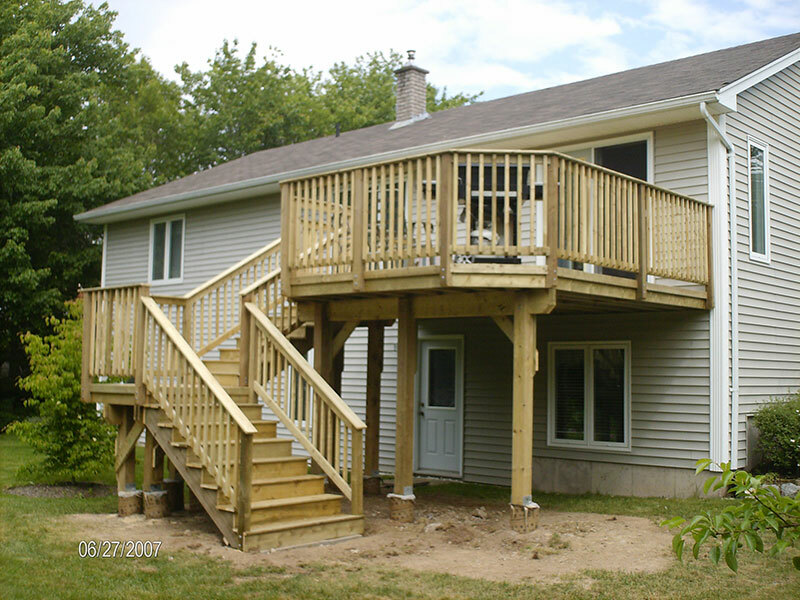 Fit Rite Construction and Renovation, located in Halifax, Nova Scotia provides quality decks, pergolas, gazebos, screen rooms, kitchens, bathrooms, windows and doors, and more. 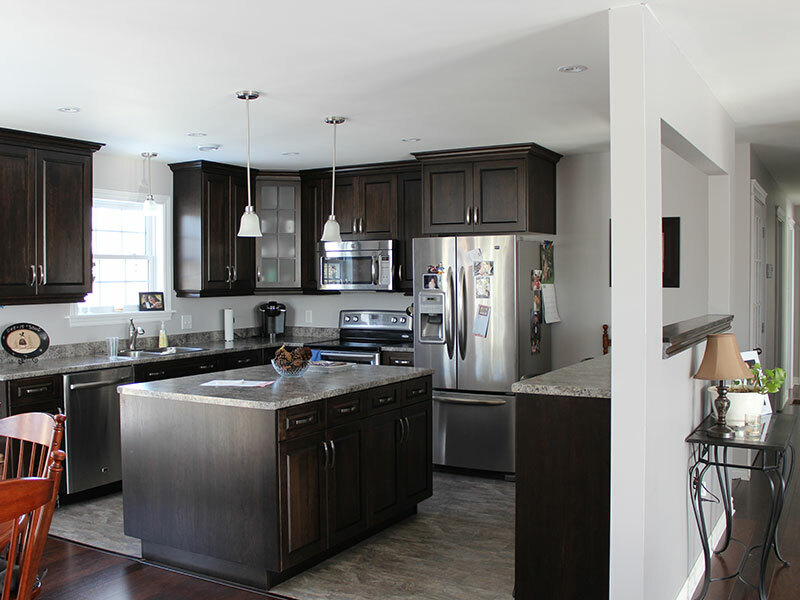 We provide full garage packages, as well as new home construction, including custom moulding and trim work. 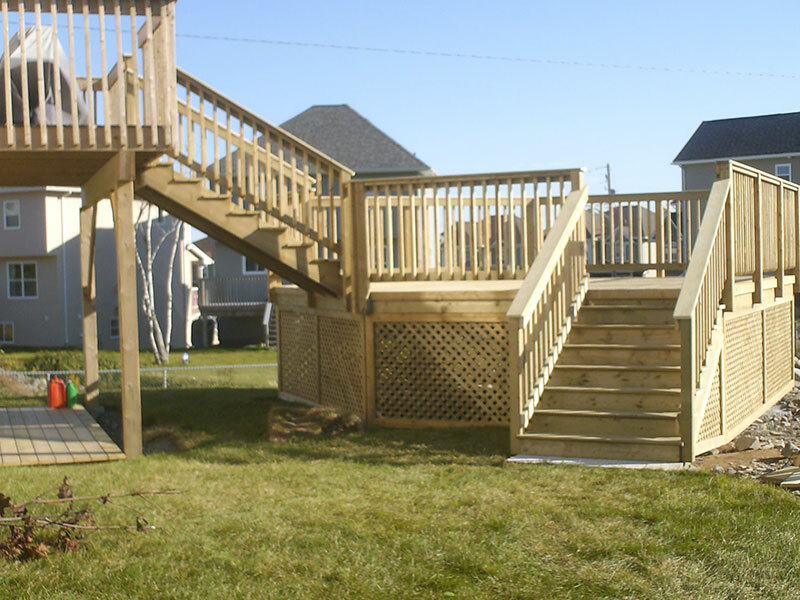 We are committed to the highest standards of quality, and we deliver on time, and on budget. 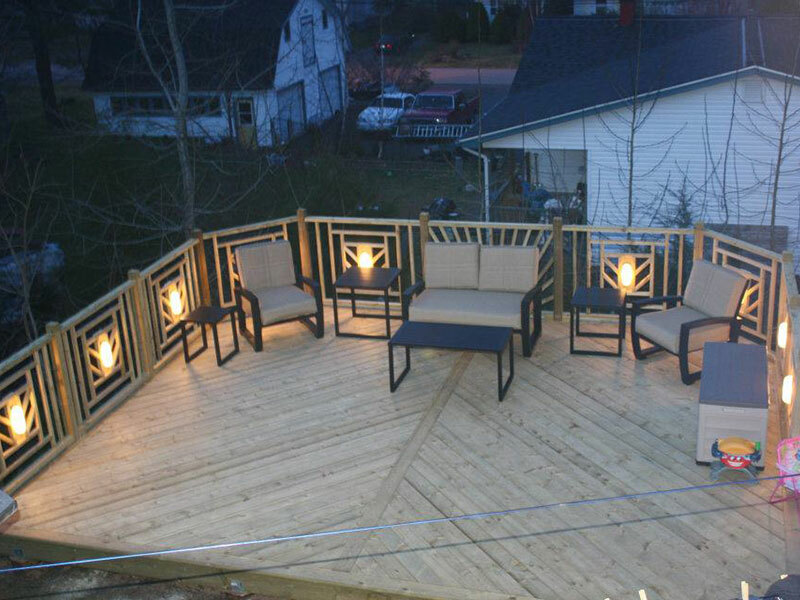 Call us for a free estimate for your project, big or small.